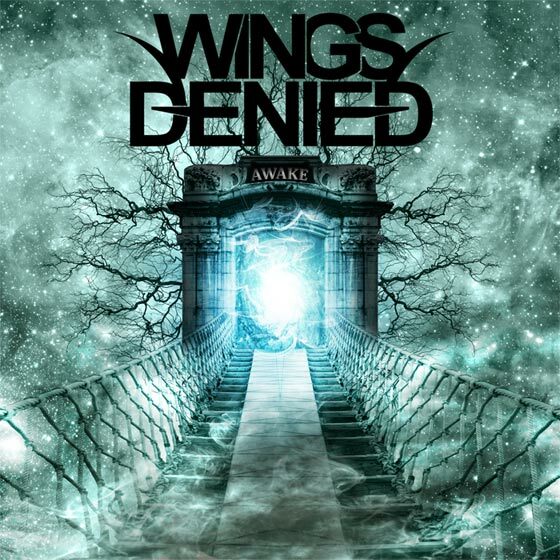 Coming out of Washington D.C., Wings Denied is a newer band that has already developed a very interesting, relatively original sound. Fusing together elements of the modern day “Djent” scene with Progressive Rock and Metal, they sound almost like a cross between Periphey and Fair To Midland, with their own thing going on at the same time. Their singer is also interesting with shades of Dan Tompkins, Chino Moreno, strangely enough Bob Dylan, and yet again adding in his own unique approach. Put it all together and you wind up with some great music. They released their debut EP “Awake” in May of last year. That release is available for a “name your own price” download on the official Wings Denied Bandcamp. You can stream through “Awake” down below and download it here. Go show Wings Denied some love!